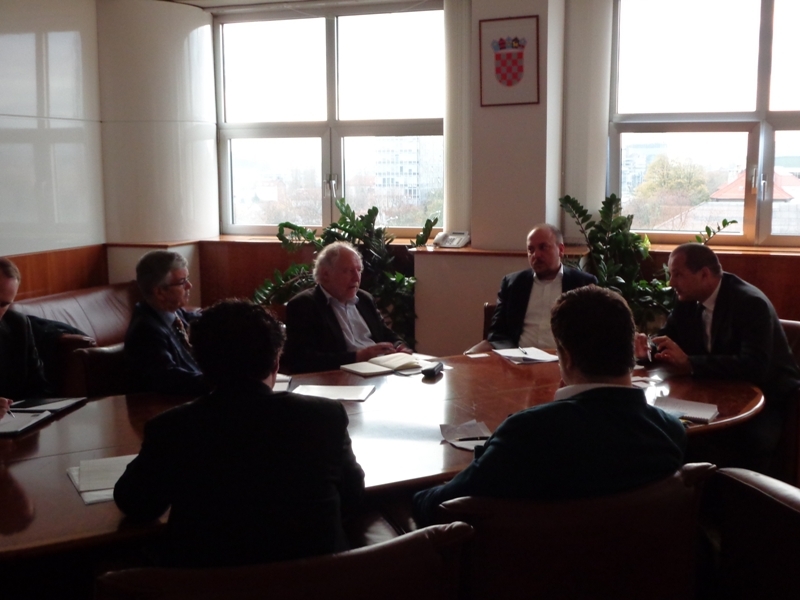 The International Press Institute (IPI) and the South East Europe Media Organisation (SEEMO) today welcomed support from key Croatian parliamentarians for the repeal of the country’s criminal defamation laws. Meeting with a joint IPI/SEEMO delegation in Zagreb, Mladen Novak, chair of the parliamentary Committee on Information, Computerisation and the Media, called criminal defamation laws “unacceptable” and committed to start discussions on their possible removal. Separately, Justice Committee Chair Josip Kregar agreed that references to defamation should be “eliminated” from the Croatian Criminal Code. The Croatian Parliament is currently considering an amendment to the vaguely defined offence of “shaming” (Art. 148), which was introduced only in January 2013 but has already provoked extensive controversy, most prominently following the conviction of Jutarnji list journalist Slavica Lukić in April 2014. The amendment would specifically exclude liability for factual journalistic work in the public interest. Justice Minister Orsat Miljenić told the delegation that the changes would ensure that there would “be no burdening of free expression or public debate”. However, unlike the committee chairs, the minister rejected IPI and SEEMO’s argument that shaming and all other forms of defamation should be fully removed from the Criminal Code. “We are open to suggestions, but it [criminal defamation] is going to stay”, he said. When asked why civil litigation was inadequate to address damage to reputation, the minister responded that “for people who are victims, criminal law is faster and they feel that they are getting something”. He declined to comment on relevant recommendations issued by the Organization for Security and Co-operation in Europe (OSCE)’s media freedom representative and he appeared unswayed by IPI’s observation that four other former Yugoslav states (Bosnia and Herzegovina, FYROM/Macedonia, Montenegro and Serbia) had already decriminalised defamation. 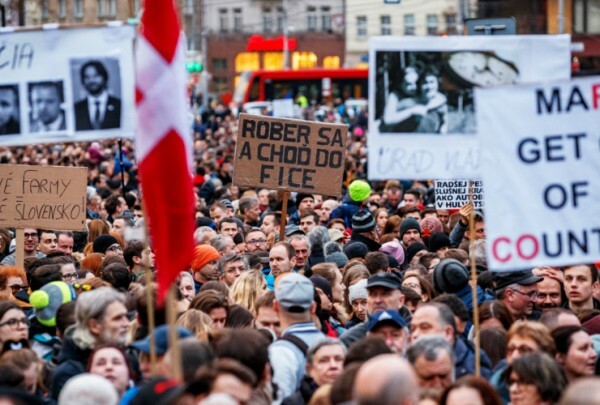 Several officials with whom the delegation met emphasised the need for stronger efforts by the media in Croatia to regulate its own conduct, given what some observers view as a general decline in journalistic standards. “We are fighting for more open government, but we are also fighting for more responsible media,” Kregar said. 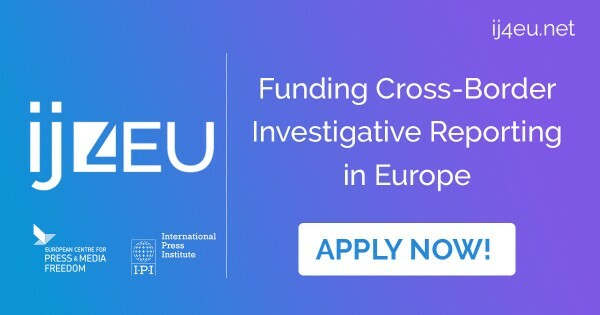 IPI, which strongly backs efforts by media self-regulatory bodies to develop dispute resolution mechanisms that could serve as an alternative to litigation, offered to share with parliamentarians its experience in helping to set up effective media councils. The IPI/SEEMO visit to Croatia was led by IPI Executive Board Member George Brock. He was accompanied by Christian Zarm, vice-president of IPI’s German National Committee and president of the German Press Association; Oliver Vujovic, SEEMO secretary general; Steven M. Ellis, IPI senior press freedom adviser; and Scott Griffen, IPI press freedom adviser. The visit followed a two-day seminar for Croatian journalists and lawyers on developing strategies to address defamation claims and avoid use of such laws to silence the media. Jointly organised by IPI, the Media Legal Defence Initiative (MLDI) and the Croatian Journalists Association (HND), the discussion was facilitated by leading Croatian legal experts and drew in particular on standards articulated by the European Court of Human Rights.